An Auckland advocacy group is shocked by plans to lay plastic on a popular walkway. Friends of Okura Bush has been campaigning for four years for a boardwalk track but the Conservation Department (DOC) plans to install geoweb; a strong plastic filled with bark and covered with gravel. Co-ordinator Geoff Reid was shocked to hear the plans and says there hasn’t been community consultation about them. 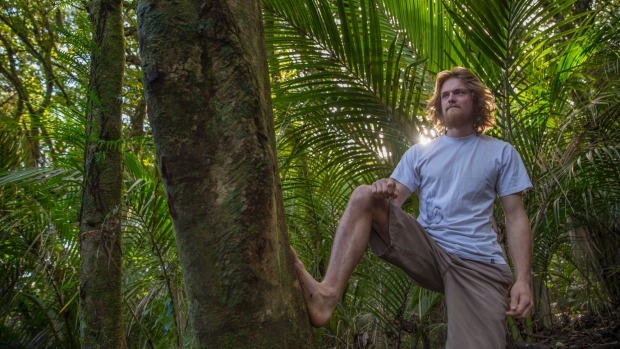 Geoff Reid, from Friends of Okura Bush, says putting plastic in the forest is irrational.